Are you searching for a local Auchenflower plumber, drainer or gas fitter? 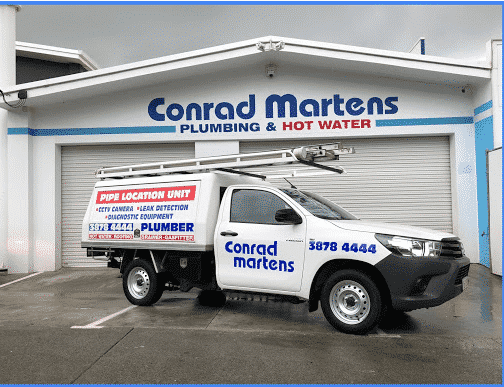 Conrad Martens Plumbing & Hot Water has provided reliable maintenance plumbing in Auchenflower since 1982. Our office is located in close proximity to Auchenflower, which allows us to be the first on the scene. Conrad Martens Plumbing arrives promptly, with a fully stocked truck ready to assist. To speak with one of our local Auchenflower plumbers, drainers or gas fitters call our office on 3878 4444. We have a comprehensive history on file of drainage plans, layouts and isolation points for a large number of buildings in the area. This information, coupled with our plumber’s experience, allows us to deliver fast, effective results. Timing is paramount when dealing with a plumbing emergency. Fast response time can mean the difference between an effective solution and a complete disaster. We are local and ready to provide a fast response to the Auchenflower area. The depth of experience in our team allows us to tackle a wide range of plumbing problems. Our tradesmen hold a number of licences including plumbing, gas fitting and restricted electrical. We also have a number of specialists for hot water servicing, CCTV and leak detection, backflow prevention and jet rodding. No matter how big or small the problem – Conrad Martens Plumbing can service all your maintenance needs. 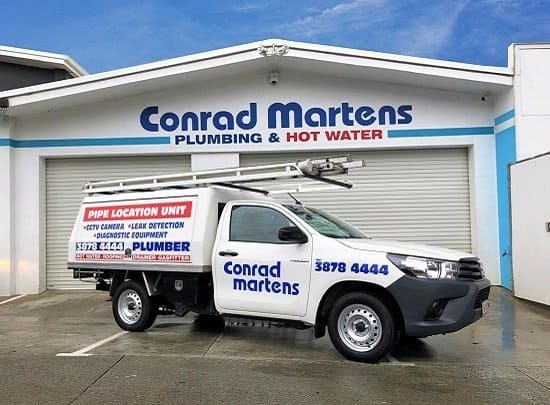 At Conrad Martens Plumbing & Hot Water we are continuously trying to improve our business services to offer our customers the very best in price, service and advice. 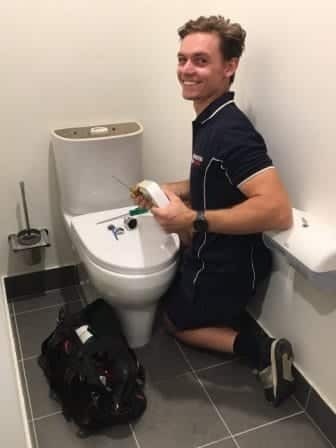 If you live in Auchenflower and would like to speak with a skilled professional regarding your plumbing issue, call us on 3878 444. 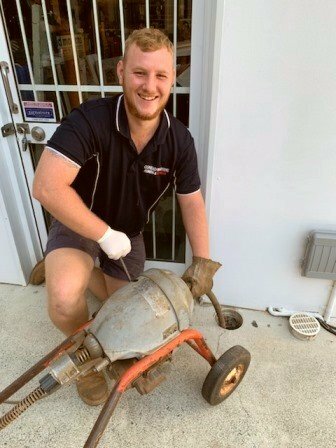 Call Conrad Martens Plumbing to experience a first-class Auchenflower Plumber.